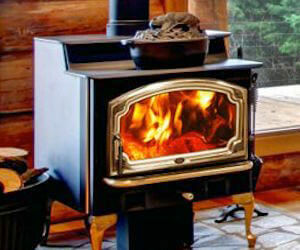 As “North America’s Favorite Fire,” Lopi has a reputation as strong and sturdy as its products. At Acme Stove and Fireplace Center in Virginia, we are proud to be a distributor of American-Made Lopi products, and seek to uphold their reputation. For our Richmond, Harrisonburg and Charlottesville customers who are seeking the fireplace of their dreams, Lopi products may be a great fit. With both beautiful design and quality function, Lopi fireplaces are built to last. Customers who choose to purchase a Lopi fireplace or insert from Acme Stove and Fireplace, will have a wide variety of styles and types from which to choose. 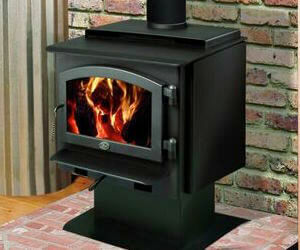 Lopi offers everything from gas stoves and fireplaces to wood stoves and inserts, and electric fireplaces to pellet stoves. If you can dream it, Lopi likely offers it. Whether our customers are seeking to cozy up a large room or simply want to add a beautiful element of design to any room in their home, Lopi fireplaces and fireplace inserts from Acme Stove and Fireplace Center are a great choice. Did we mention that Lopi has been around for 34 years, and has won numerous major industry awards? Their reputation is unmatched and it’s clear in the quality of their products. 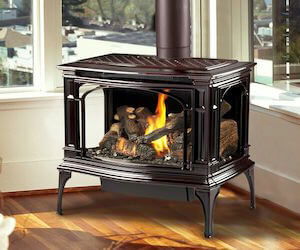 Are you ready to warm up your Richmond, Charlottesville or Harrisonburg home with a new Lopi fireplace, stove or insert from Acme Stove and Fireplace in Virginia? Call on the experts at Acme Stove and Fireplace to learn more about the Lopi products that we carry and to get started on your home’s project today!